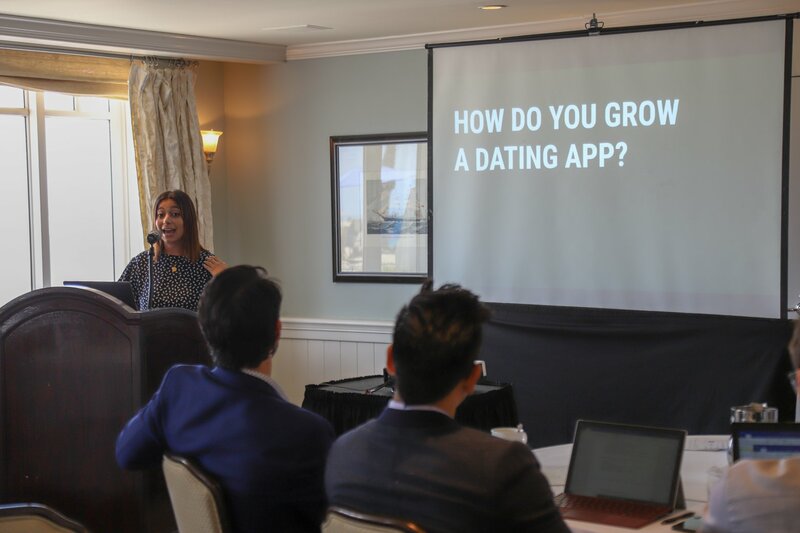 Global Dating Insights is delighted to announce the return of our Los Angeles Conference, presented in 2019 in association with Google, SendBird and Censio! GDI is proud to welcome Google as first time sponsors of our LA event. Professionals and executives from the online dating industry can find Think with Google’s “3 lessons app marketers can learn from Gen Z dating trends” here, and our follow up interview with Paul Frantz, Industry Director, U.S. Sales at Google, on our Interviews page. SendBird is a fully customisable chat and messaging platform with a managed infrastructure for mobile and web applications. 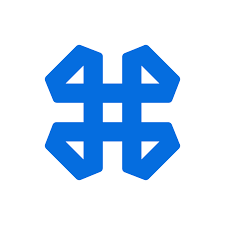 Their product includes everything you need to create a premium and secure messaging experience, and it can scale over 1 million concurrent chat connections and 500 million messages per day. With SendBird, dating brands can build engaged communities and give users a seamlessly branded experience. 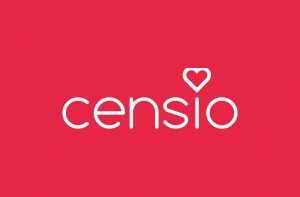 Censio is the first matchmaking app. Just like a matchmaker, Censio guides users from the start of the search process, all the way through to finding, meeting, and matching with that special someone. The platform uses a proprietary AI technology to curate highly compatible matches based on behaviors, personality, activities, and ‘real life’ past dating experiences. 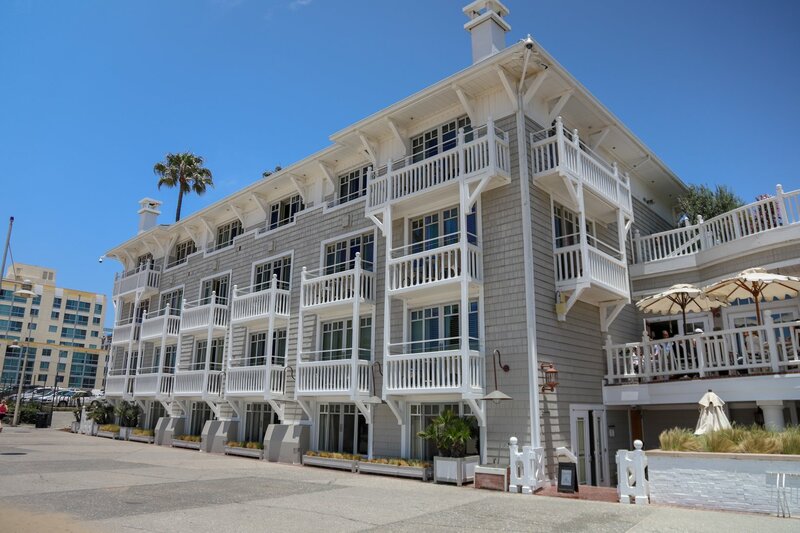 The GDI Los Angeles Conference 2019 takes place on Thursday 13th June at the stunning Shutters on the Beach Hotel, a stone’s throw from Santa Monica Pier. Speaker sessions run from 10am – 5pm, and the conference is followed by an evening of networking and socialising. On the night before the event, Wednesday 12th June, GDI will also be hosting executive networking drinks at a (TBC) location nearby. 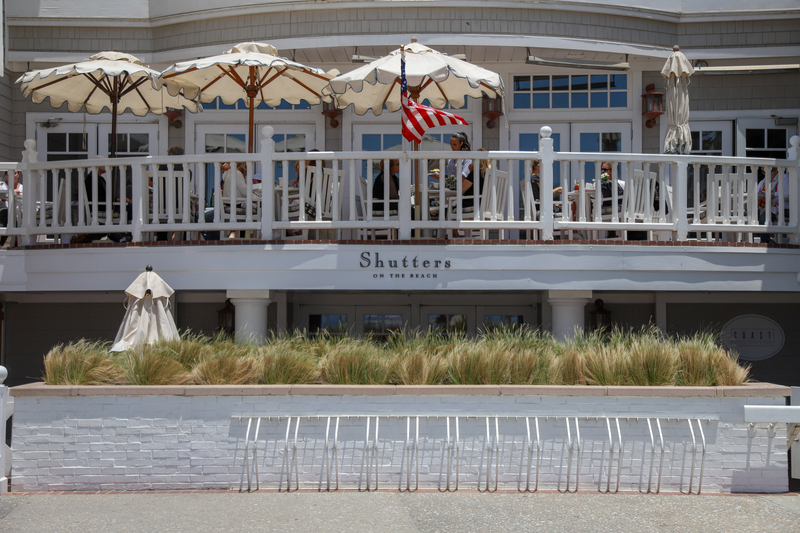 GDI Founder Simon Corbett said: “We can’t wait to return to Shutters in June and host dating executives at our second annual stateside conference. 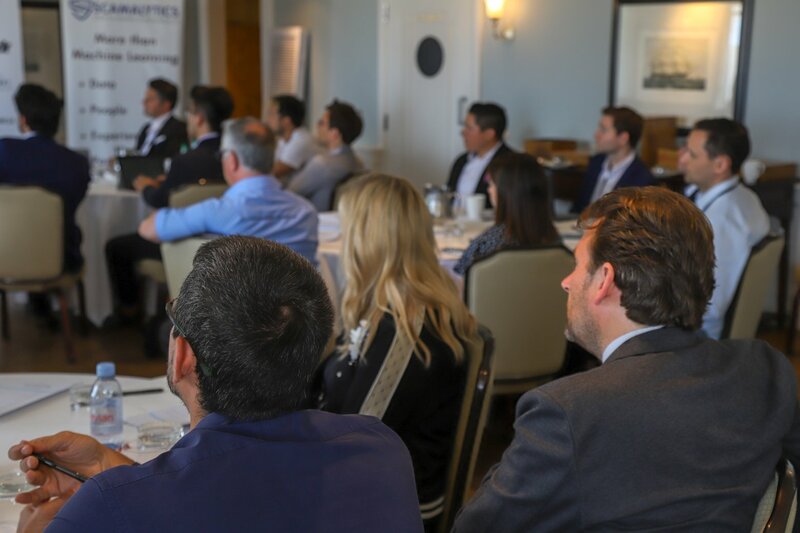 “It’s an honour to be joined by SendBird, Google and Censio this time around, as well as some terrific speakers from across the sector. Find our first speaker announcement to the right of this article, and tickets in the article header. GDI is proud to welcome Google as first time sponsors of our LA event. Professionals and executives from the online dating industry can find Think with Google's "3 lessons app marketers can learn from Gen Z dating trends" on the GDI Editorial page, and our follow up interview with Paul Frantz, Industry Director, U.S. Sales at Google, on our Interviews page. SendBird is a fully customisable chat and messaging platform with a managed infrastructure for mobile and web applications. Their product includes everything you need to create a premium and secure messaging experience, and can scale over 1 million concurrent chat connections and 500 million messages per day. With SendBird, dating brands can build engaged communities and give users a seamlessly branded experience. Startup dating platform Chappy provides an authentic, inclusive, and discrimination-free space that empowers and strengthens the global GBTQ community. The app’s vibrant & diverse team is dedicated to creating a safe and respectful environment for gay men to form relationships, and has seen real momentum since a colourful rebrand in autumn 2018. The Meet Group, having drawn inspiration from innovators in Asia, implemented video streaming and virtual gifting functionalities in 2017 to great effect. Their apps made close to $50 million from the features in year one, and the company continues to pioneer and expand the social entertainment model in Western markets. 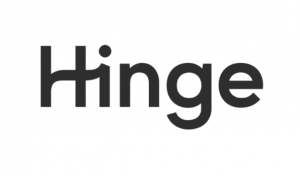 Relationship-focused Hinge has seen terrific growth since launching in 2012. 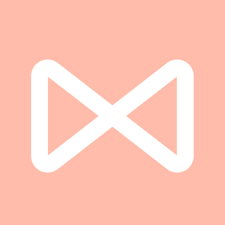 “Designed to be Deleted”, Match Group’s recent acquisition takes a data-driven approach to product design and continually refines its offering to give singles a premium dating experience. 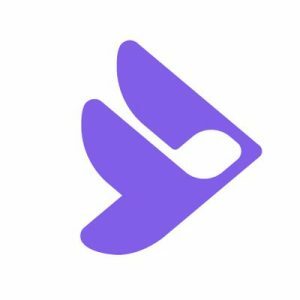 Hinge will attend with 2019 sponsors SendBird to discuss the technology behind their messaging interface. 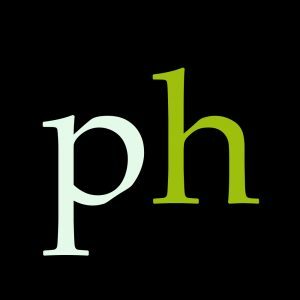 Phil Henricks is a marketing and business development consultant in the global online dating space, having formerly worked as Director of Marketing and VP of Strategy and Business Development for gay dating umbrella Online Buddies. His clients have included the Russia-based Love Planet, where he helped the brand to make an impact in the US LGBTQ market. 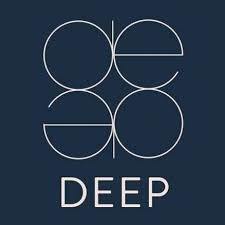 Vana Koutsomitis is the Founder of DatePlay, the app which gamifies the online dating experience, and of Deep by DatePlay, the innovative new Conscious Dating Platform. A University of Oxford MBA, she started her career in banking at Nomura in London and finished as runner-up on the 11th season of The Apprentice UK. 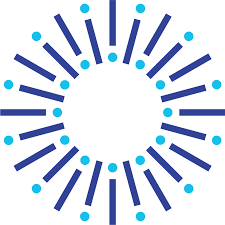 Thinknum maintains alternative datasets on over 400,000 companies, tracking metrics such as in-app Facebook logins, social media followings and LinkedIn job listings. The firm’s work on the dating industry often tells a different story to brand press releases, so expect a fresh perspective on the trends shaping the sector. Dig - The Dog Person’s Dating App connects dog-lovers who are looking to find a compatible partner and to plan a dog-friendly date. Features include dedicated profile sections for dogs, information on dog-friendly date locations near you, a daily deal from dog companies, and tips from vets and trainers.